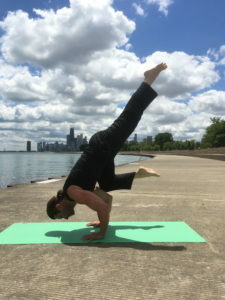 It’s been two weeks since I moved to Chicago to pursue Stand-up comedy and to teach Yoga in the third most populous city in America (about 2.7 million residents). And what a city it is, with more than 50 million visitors last year alone, the “Windy City” has breathtaking historical architecture and world class culture including public art, theater and improvisational comedy, not to mention all the jazz, blues and house music. And don’t forget professional sports, which I should know since I’m currently living three blocks away from Wrigley Field…Go Cubbies! And if you haven’t seen the s unrise over Lake Michigan, you should try it sometime. But wait, what about “I Love LA” and 9 years worth of plying my craft and producing 20+ hours of instructional Yoga videos throughout the streets of Hollywood? It’s all preparation for what comes next, and it’s all part of life’s wonderful journey. If you ask me I’ll always say never be afraid to take a chance on yourself, regardless of how scary it may be – or seem to be – to leave behind what you know best, i.e., your comfort zone. 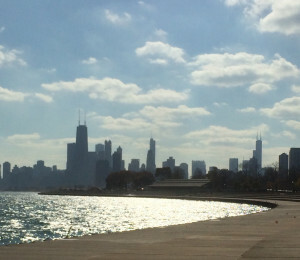 The good news is Chicago’s not too foreign to me because I did spend two years here during my grad-school days at The Kellogg School at Northwestern University. Albeit, I spent most of my time in the comfy confines of Evanston, but of course I did venture down to bars in Wrigleyville, Lincoln Park and Rush Street for the occasional ruckus with my buddies – which you’ll know if you read my wild and witty memoir, Simply Between Millions: From Wall Street to Hollywood. So never be afraid to LEAP…just make sure your move is well thought-out and even planned, although too much thinking and planning may lead to inaction (not a good thing). And if you make it to Chicago, give me a shout and come take my Yoga class. Hey everyone…I’m really looking forward to my two shows next week during the 2nd Annual Burbank Comedy Festival being held at Flappers Comedy Club. Click HERE to purchase $5 tickets to the show on Thursday, August 20th at 4pm (PT) – limited time only. Click HERE to purchase $5 tickets to the show on Friday, August 21st at 7:30pm (PT) – limited time only. 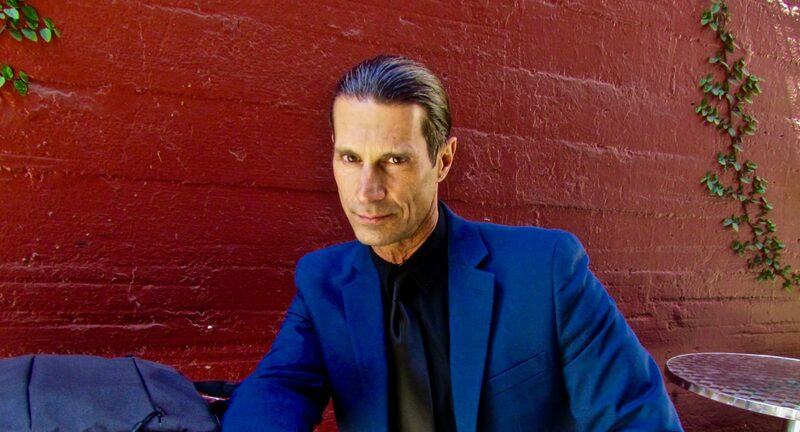 One more day for free tickets to my show this Sunday, the All Men’s Dress to Impress at Flappers Comedy Club in Burbank – starting at 9p in the Main Room. Click this link for free tickets: http://flc.cc/1VLYka8 (expires Thursday). 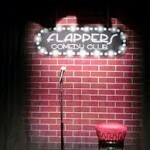 Come eat, drink, laugh and join the fun as I get ready for the Burbank Comedy Festival. 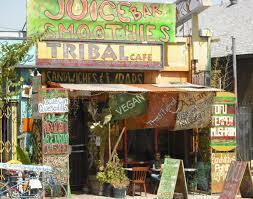 I’ll also be hosting the Open Mic at Tribal Cafe in Echo Park every 2nd and 4th Monday of the month – starting this Monday, August 10th as well as August 24th. 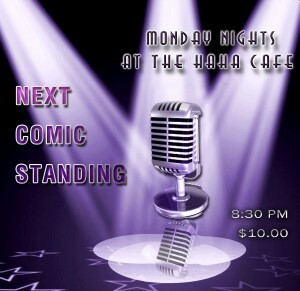 Calling all Stand-up comedians, Musicians, Singers & Rappers for a great time to strut your stuff. Sign-up at 7p – first come, first serve – so come early, bring your best 5 minutes and I’ll see you there. 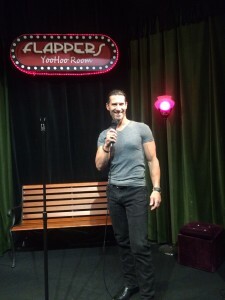 Great show last week and I’m now getting ready for this Thursday’s show at Flappers Comedy Club in Burbank, 10p in the Main Room. 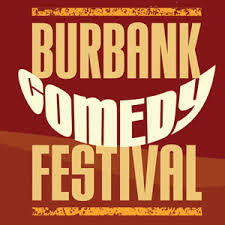 And here’s some more exciting news…I was accepted into the 2nd Annual Burbank Comedy Festival the week of August 16th – 22nd! Performance dates are 8/20 at 4p and 8/21 at 7:30p. With each performance a Stand-up comedian experiences an epiphany, i.e., a sudden, intuitive perception of or insight into the reality or essential meaning of something. Pretty heavy stuff, I know, but each time I learn something different about myself and my material. And what’s great about performing is that there are no bad performances, just enlightening ones. Whether I bomb or kill-it, it’s a win-win all around. Kinda like practicing Yoga…every time you hit the mat you evolve your mind, body and soul. At the very least you make progress with your practice, or as I like to call, move up another rung on the ladder of life. Because no matter what you’re trying to master, the overall journey is more important than the individual occurrences along the way.